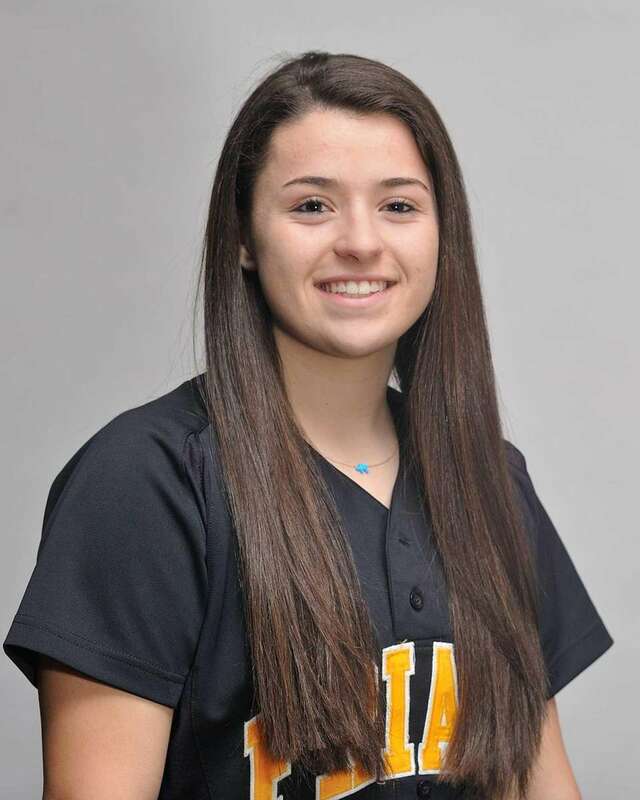 A look at the high school softball players on Long Island to watch for the 2016 season, listed in alphabetical order. 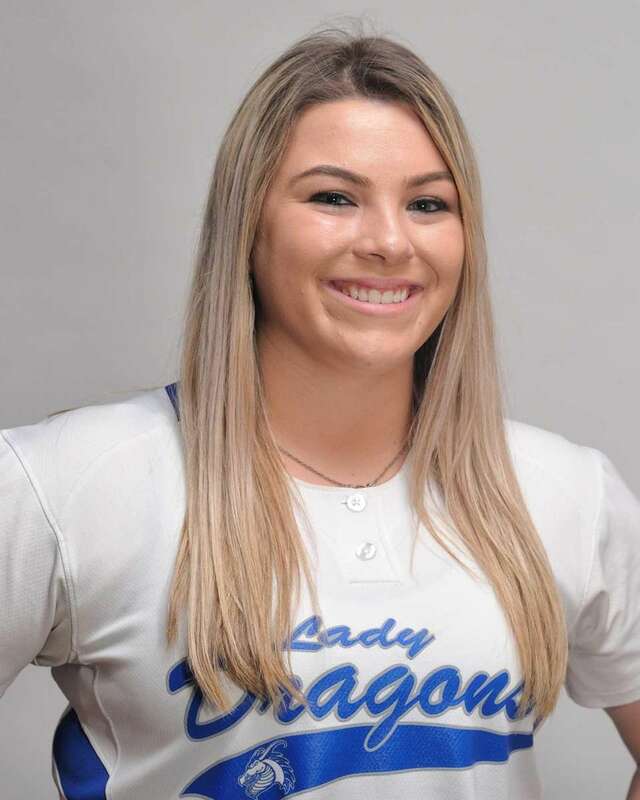 The leadoff hitter for the defending county champions has speed and power, hitting .412 with six home runs and 32 RBIs last season. Barracato, who is bound for Seton Hall, can hit for power and average (.388 with 26 RBIs) and is a threat on the base paths (13 stolen bases). With great movement on her pitches, Budrewicz took over in the circle last season as a freshman and guided the Generals to the county final. A constant threat to go deep, Burns was one of the leading power hitters last season. She hit .679 with 11 home runs and 50 RBIs. 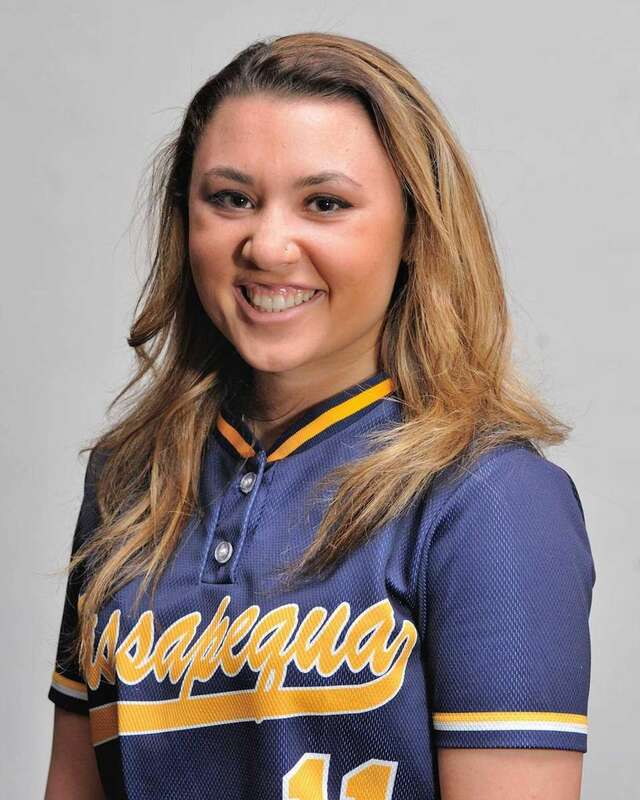 The returning Newsday player of the year, who will play for Hofstra, went 23-3 with a 1.82 ERA and 357 strikeouts. 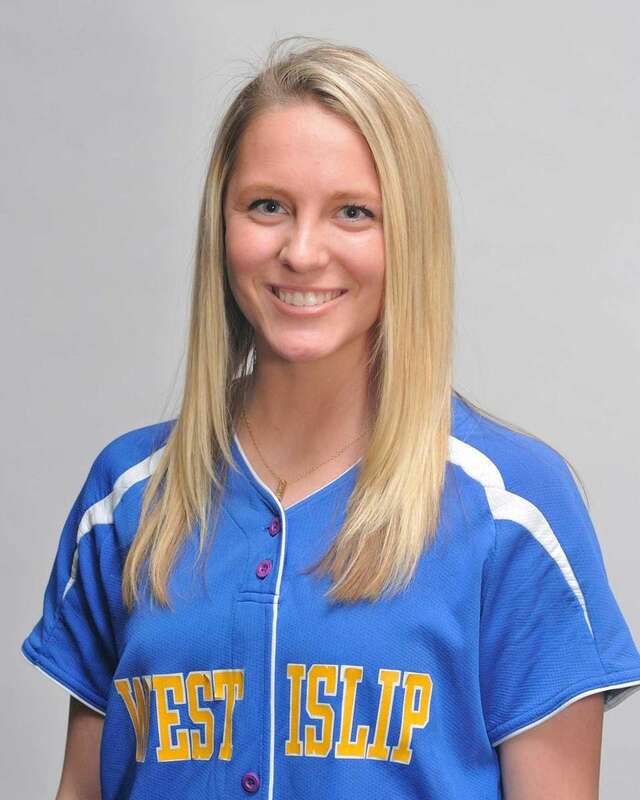 She also hit .385 with nine home runs and 42 RBIs while leading the Rams to the state championship game. 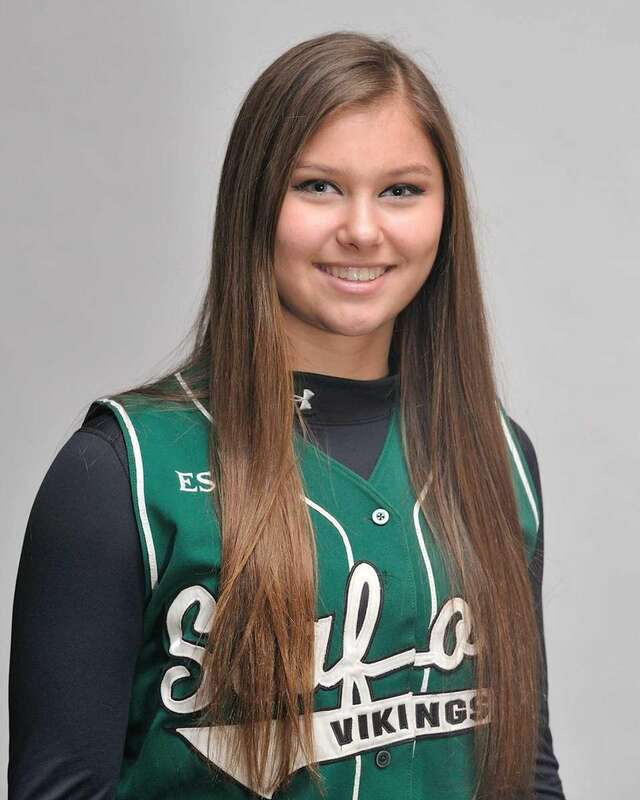 Sophie Dandola, Seaford, P/1B, Jr. 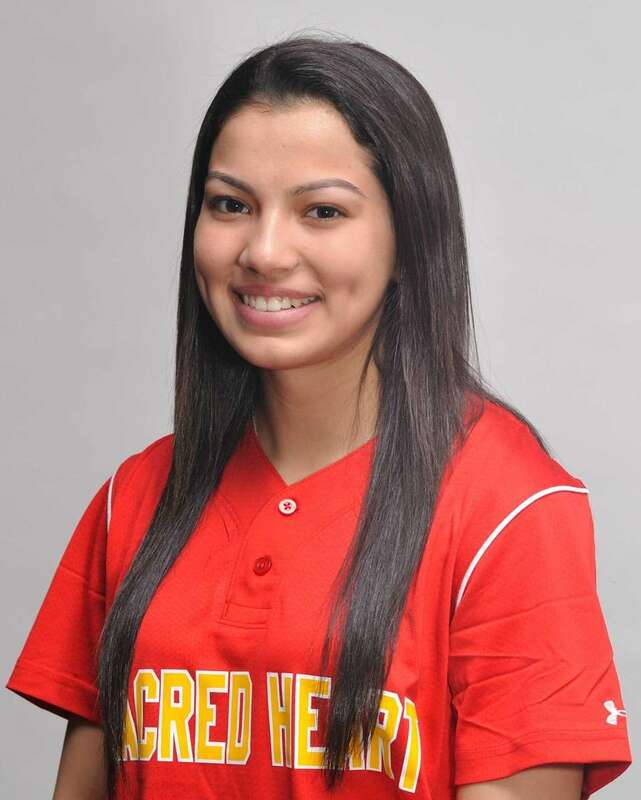 Headed to Hofstra, Dandola is a power hitter who uses all fields and hits well with runners in scoring position. She also is a power pitcher who moves the ball and hits her spots. Tremendous speed, a strong arm, and range at short. Drumgole, who has committed to Longwood University, hit .477 with 27 RBIs last season for the county champions. One of the leading run producers for the county champions, Eisel hit .411 with 25 RBIs. 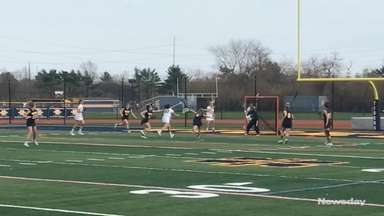 With plenty of range defensively, she shifts from second base to short this season. A lefty slap hitter with speed and all of the tools. Hom established herself as an elite shortstop as a freshman before missing last season because of Tommy John surgery. 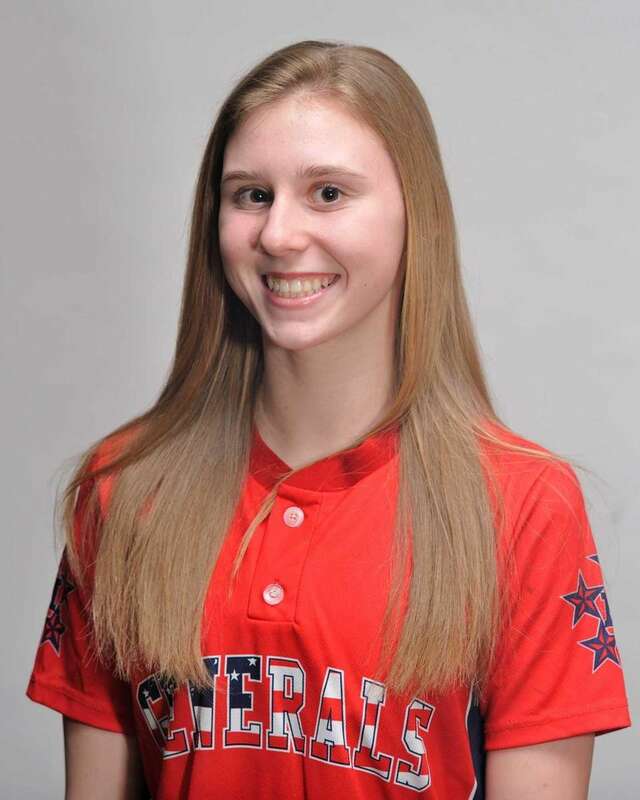 A flamethrowing strikeout pitcher who has great movement and command of her pitches, Jean will play at Alabama State. Covers as much ground as any shortstop on Long Island. 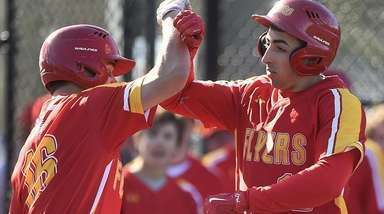 Bound for Adelphi, Konkel is a high on-base percentage player in the middle of the lineup for the defending Long Island champions. Larson can throw four pitches with speed and accuracy. 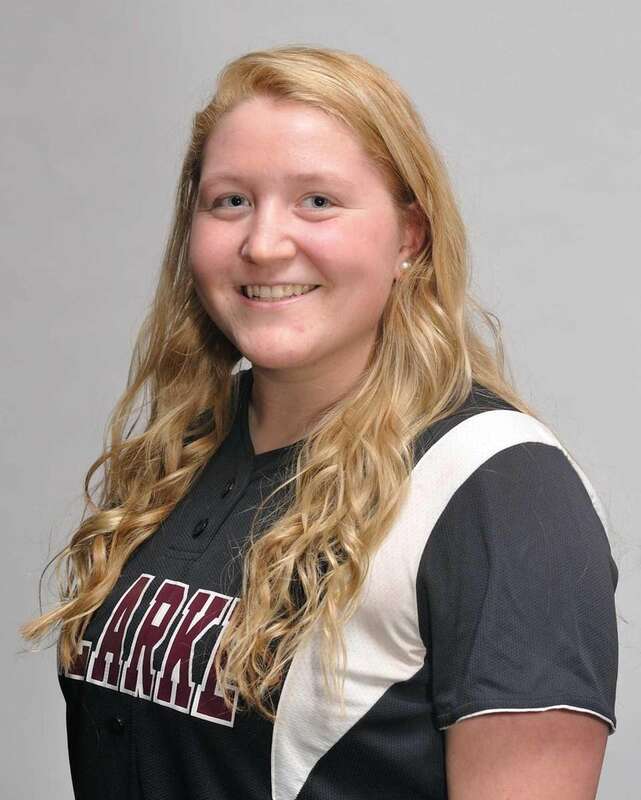 She had a 1.29 ERA and struck out 122 batters in 114 innings, and hit .400 last season in Conference AA-I. The hard throwing hurler with a nasty change-up is a two-time all-county selection. 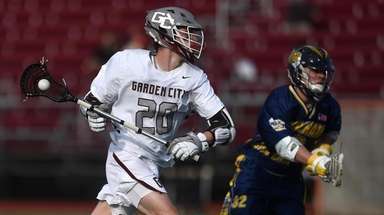 With great athleticism, McKeveny also fields comebackers and bunts very well. She went 12-5 with 120 strikeouts and hit .369 with 13 RBIs. 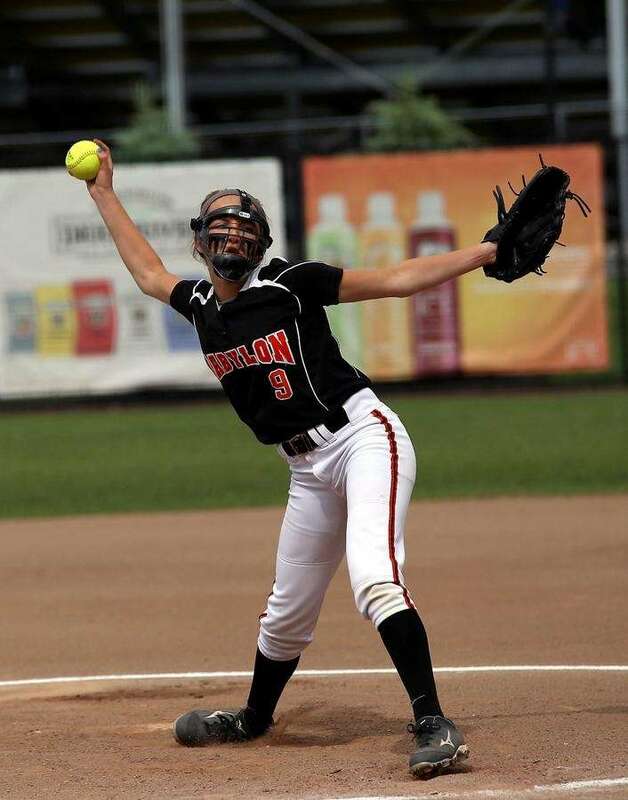 O'Brien, the top returning pitcher in CHSAA, can throw five different pitches with speed and accuracy. She had 101 strikeouts in 110 innings last season. With power to all fields, Pandolfo hit .452 with seven home runs and 22 RBIs last season. 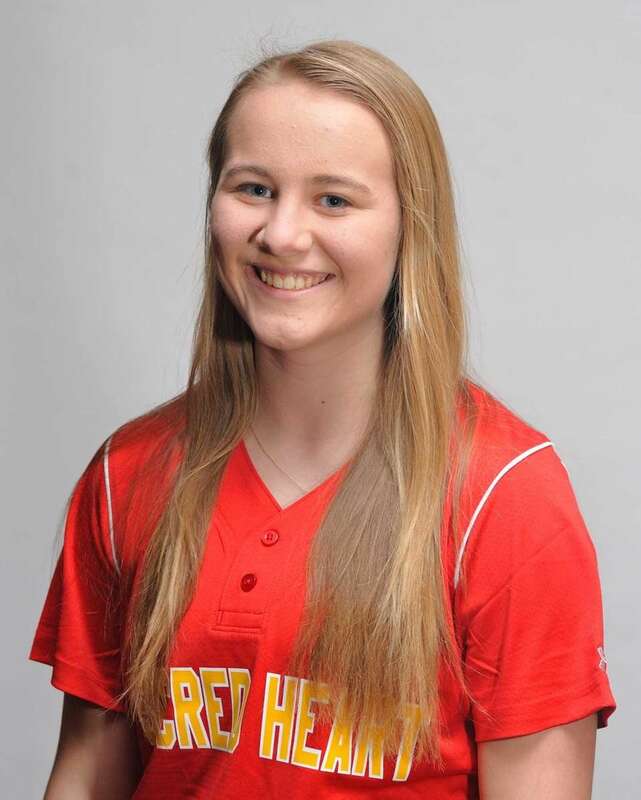 She's an elite defensive catcher whose strong arm shuts down the running game on the bases. 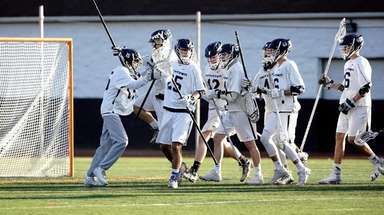 A contact hitter with power who hit .425 with 20 RBIs and was a rock defensively at first base while leading the Friars to the CHSAA league title last season. Rasulo, who is headed to Siena College, can play both corner infield positions at an elite level. She is a power hitting run-producer who hit. 359 for the CHSAA runner-up. 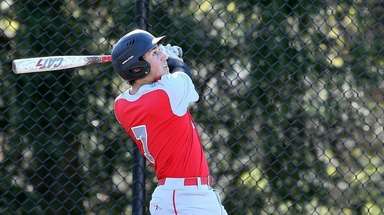 Rizzi, committed to Adelphi, has a quick release with strong instincts behind the plate. She batted .389 last season as a solid contact hitter while helping the Sharks advance to the state tournament. The three-time league pitcher of the year and last season's Newsday Suffolk Player of the Year posted a 0.69 ERA with 199 strikeouts. The St. John's commit hit .532 with 36 RBIs as she's feared both in the circle and batter's box. The Providence-bound shortstop, who is sure-handed at short and will find the gaps at the plate, hit .423 with four home runs and 23 RBIs last season. 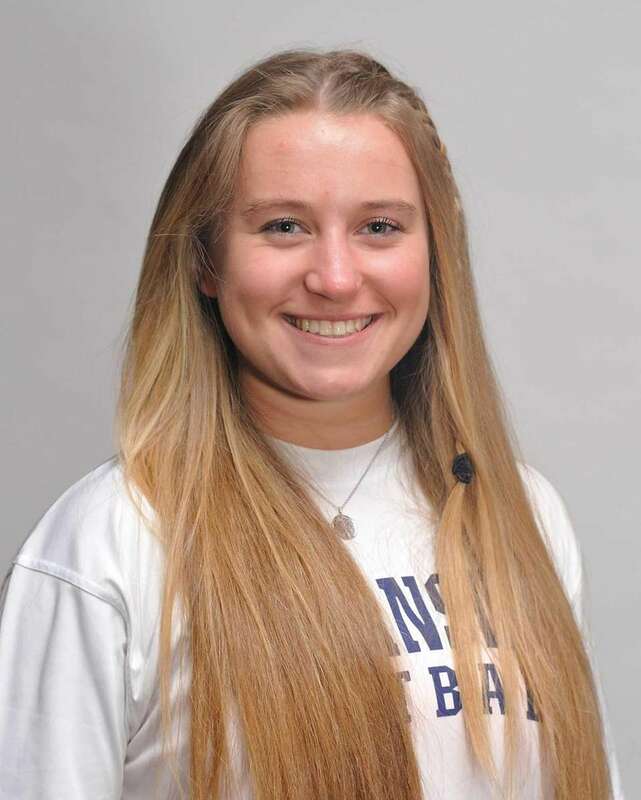 Opponents know when Shepherd is behind the plate and must think twice about advancing a base due to her strong arm and quickness behind the plate. She hit .477 with 27 RBIs. The small school pitcher of the year in Suffolk last season went 14-2 with 105 strikeouts, and also hit .385, while leading Babylon to a Long Island championship. 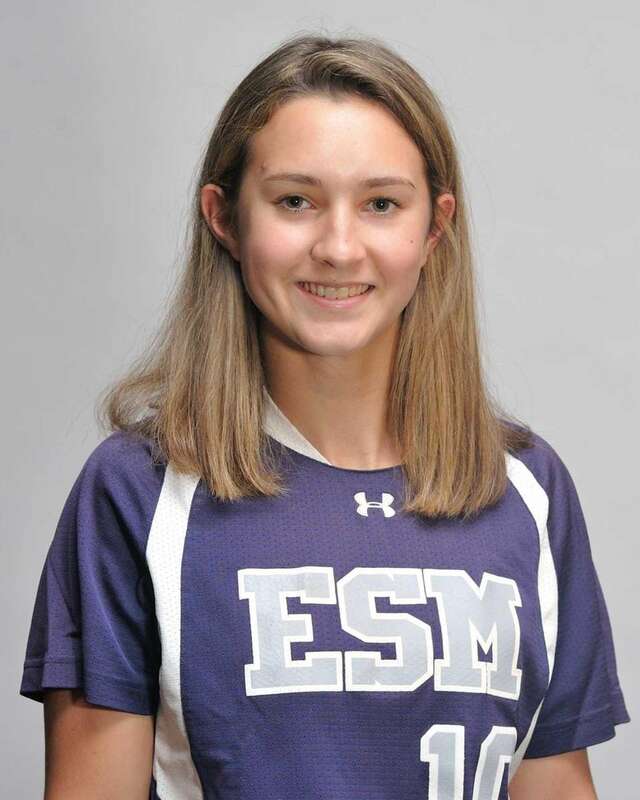 The New Haven commit finished near the top of Suffolk with 180 strikeouts in a 12-7 season. The six-year starter and second-year pitcher hit .445 with six home runs and 24 RBIs. 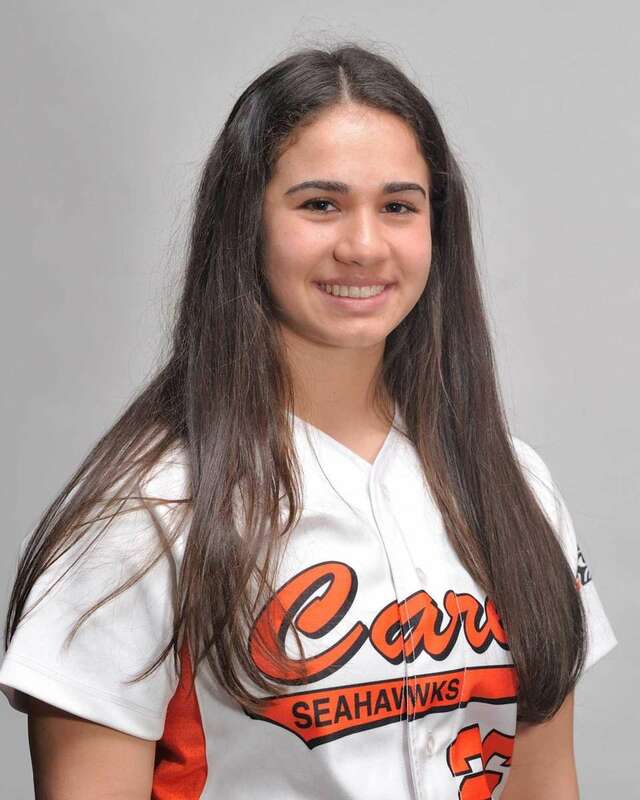 One of the top power hitters in Nassau, Vilchez hit over .400 with 10 home runs and 28 RBIs last season while leading the Seahawks to the county final. 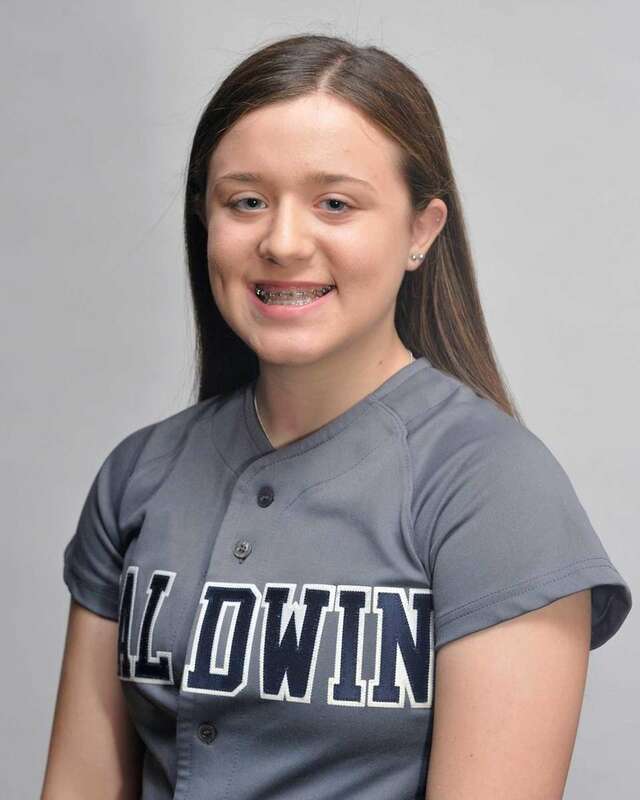 The Suffolk League II Pitcher of the Year went 12-0 with a 0.69 ERA and 137 strikeouts and had a .485 batting average with a .631 slugging percentage at the plate. 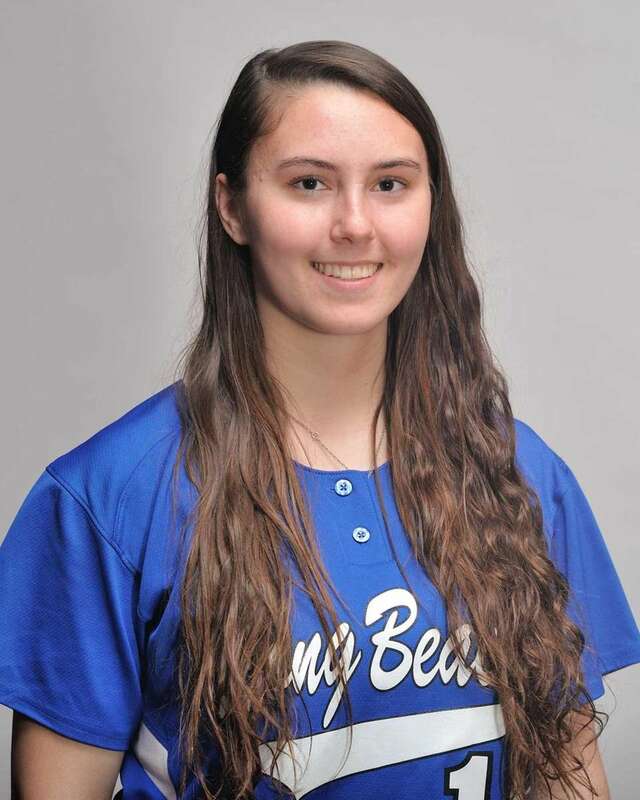 Top 100 softball players to watch for 2016A look at the top 100 high school softball players on Long Island to watch ... 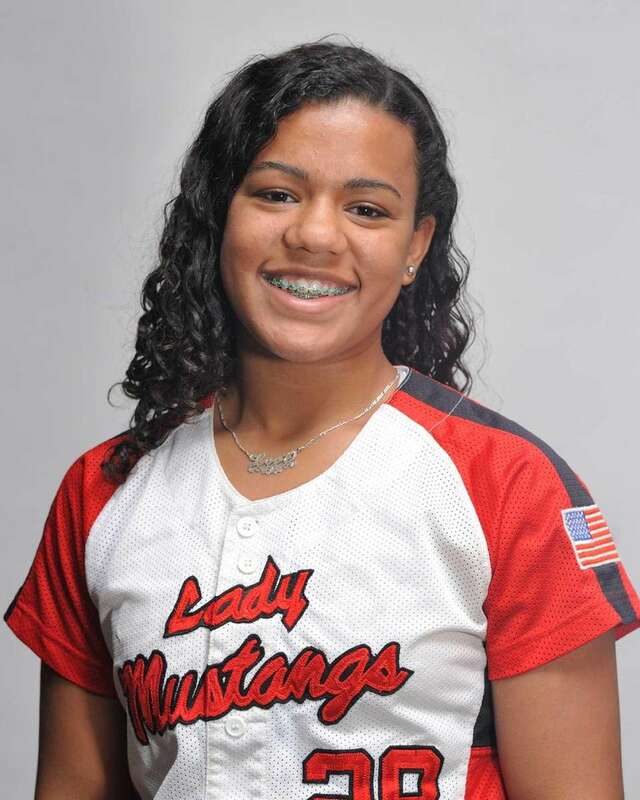 Baseball players to watch in 2016Greg Sarra looks at the players to watch in Nassau, Suffolk and CHSAA baseball for ... Softball champions databaseView past champions in Long Island high school softball dating to the sport's first year LI Class of 2016 college commitmentsSee where Long Island's top high school athletes will play in college.